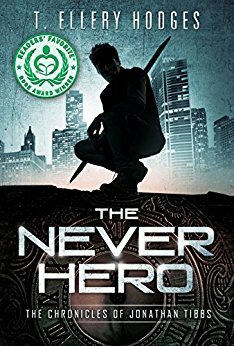 Unbreakable meets Edge of Tomorrow when you follow Jonathan Tibbs into The Never! The Chronicles of Jonathan Tibbs is a multi-award winning series with over 5000 five star reviews worldwide! On sale for the first time since 2016!